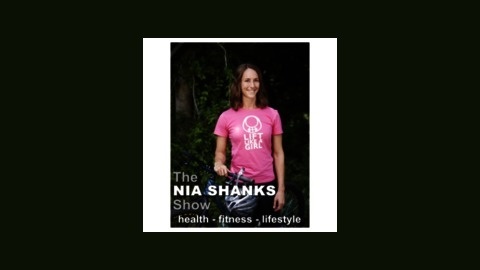 Join Nia Shanks as she shares all things related to health and fitness so you can achieve your goals, the sane and simple way. Nia will also chat with various experts on these topics, highlight amazing women on the STRONG Woman series, and discuss relevant lifestyle topics. Health. Fitness. Lifestyle. It's all here in an entertaining fashion. 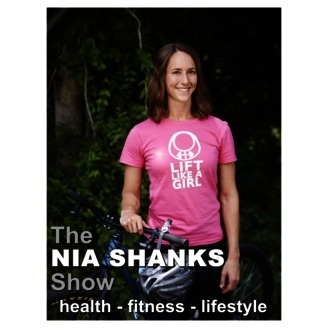 This episode of The Nia Shanks Show covers a few popular topics: How do you stay motivated when it doesn't feel like results are coming fast enough? Likewise, how do you stay motivated when your workout and eating routine gets messed up? Other topics covered as well. Give it a listen! Then, join the revolution. Click here.